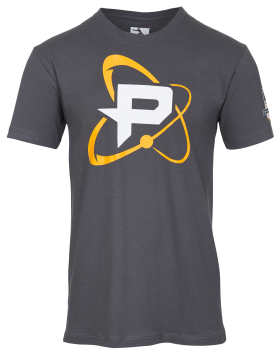 Philadelphia Fusion, hailing from the state of Pennsylvania, are one of five North American teams competing in the Atlantic Division of the Overwatch League. Here’s everything we know about them. 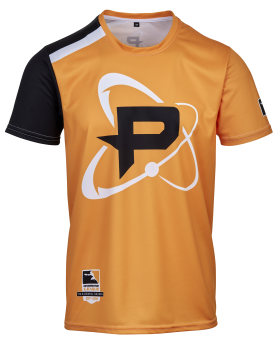 Related: our complete guide to the Overwatch League. Comcast Spectacor are a sports and entertainment company, and one part of the larger Comcast group that owns TV network NBC and film studio Universal. 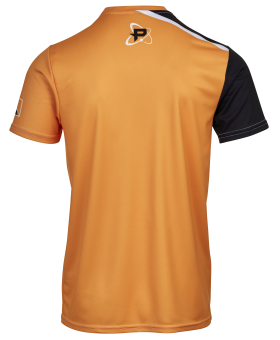 In the world of traditional sports, Spectacor has holdings in the Philadelphia Flyers NHL hockey team. The company manages hundreds of sporting stadiums across North America and Singapore. 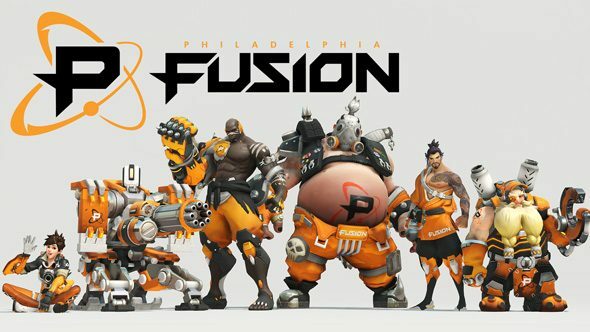 Another mismatched roster, several Philadelphia Fusion members came from the FaZe Clan team but many are more scattered, including one with almost no history at all. 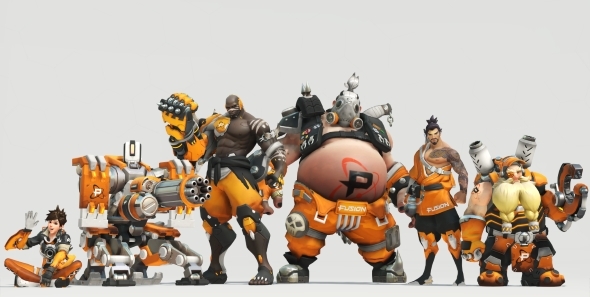 The Korean members come from well-performing teams and several players were on their national squads, but it’s an unproven batch that will be looking to perform against harder competition. 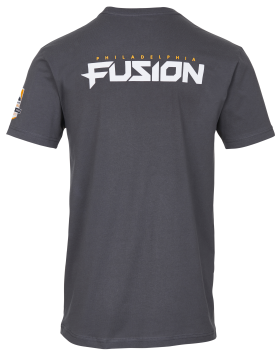 Due to account-boosting allegations, a violation of Overwatch League rules and Overwatch’s EULA, Sado will not be participating in the first three stages – 30 matches – of Overwatch League season one. This mixed nationality roster is supported by an equally diverse team, with head coach Yann ‘Kirby’ Luu hailing from France, assistant coaches Se-Hwi ‘NamedHwi’ Go and Elliot ‘Hayes’ Hayes from South Korea and the UK respectively, and analyst Ethan ‘Beezy’ Spector from the USA.